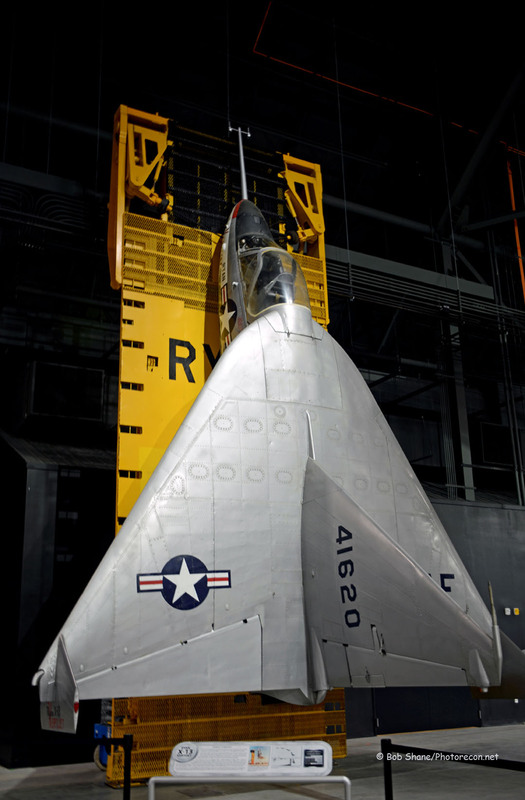 The fourth building at the sprawling National Museum of the U.S. Air Force is now open to the public, displaying some rare aircraft that have been out of the public’s eye for some time. 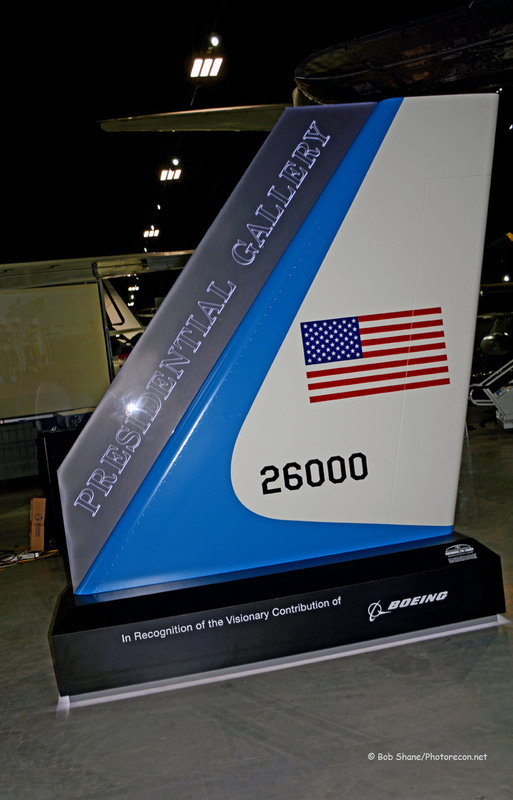 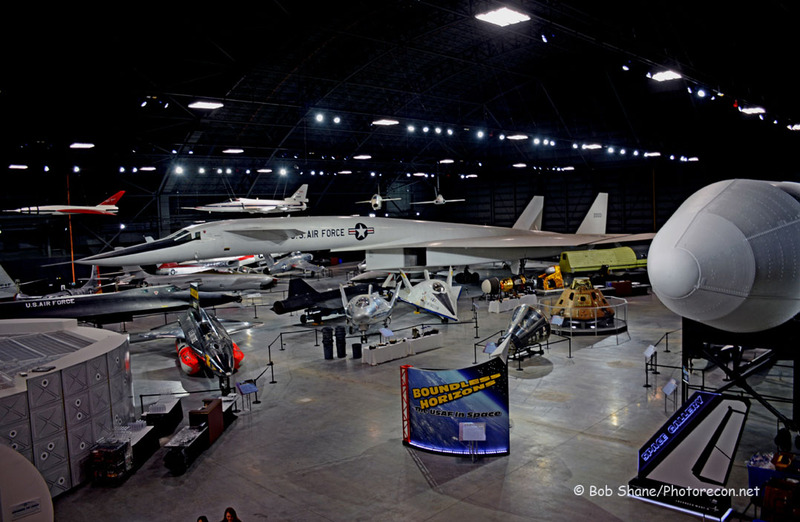 The only surviving XB-70 Valkyrie bomber, the VC-137C, serial number 26000, which was the first well-known Presidential jet transport, and the actual C-141 Starlifter named “Hanoi Taxi” which transported POWs from Vietnam after the end of hostilities, are part of a large group of aircraft have been moved into the $40.8 million, two hundred twenty eight thousand square foot hangar. 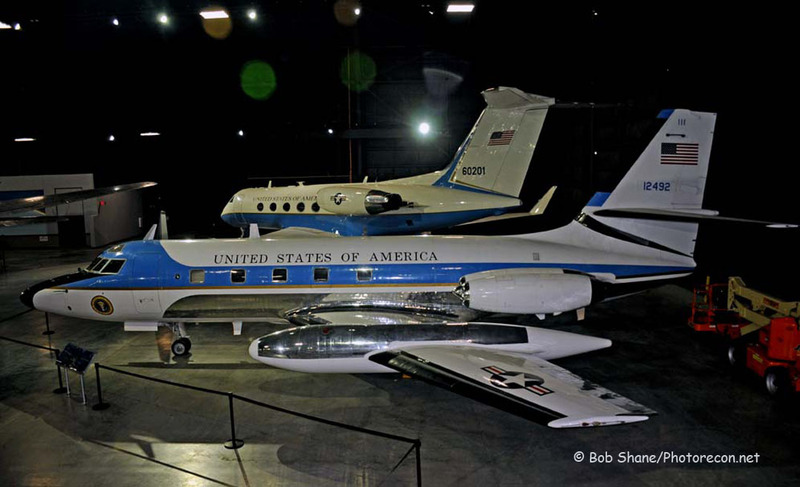 Many of these aircraft were stored in hangars across the way (and thus out of sight for most museum visitors) because of the volume they take up, with room not available until the fourth structure was completed. 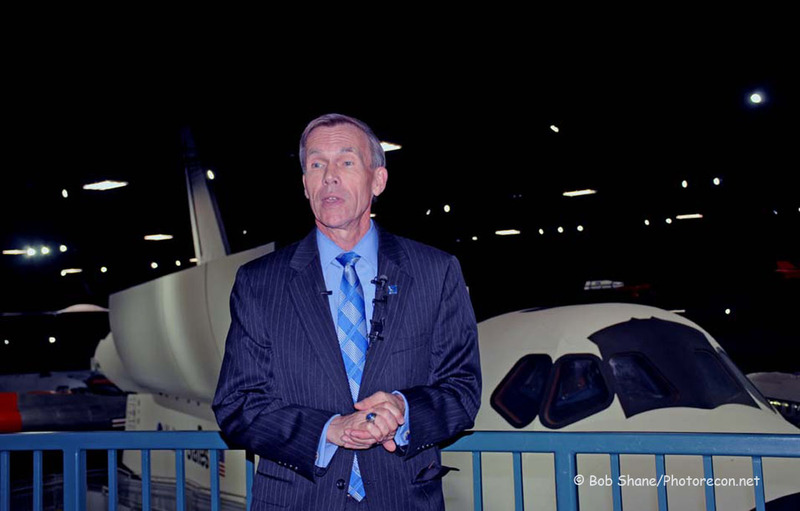 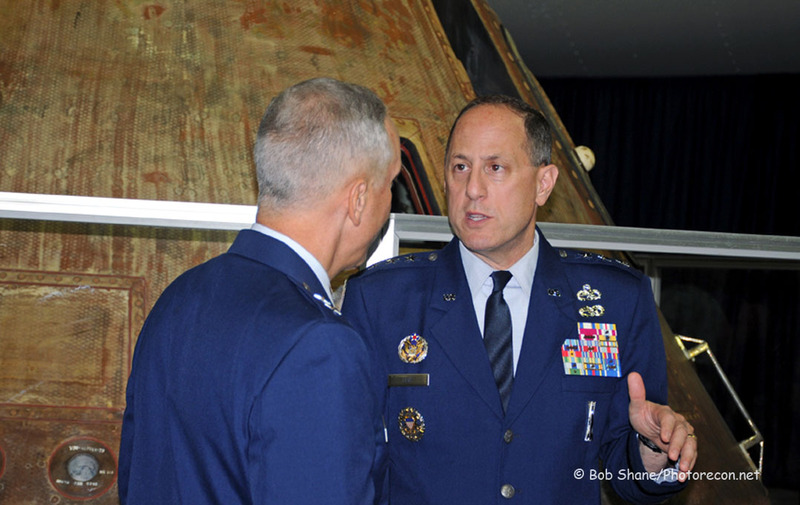 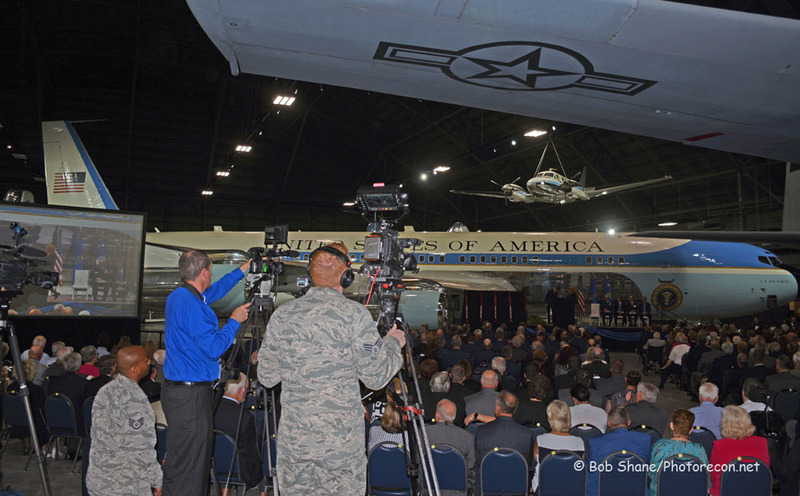 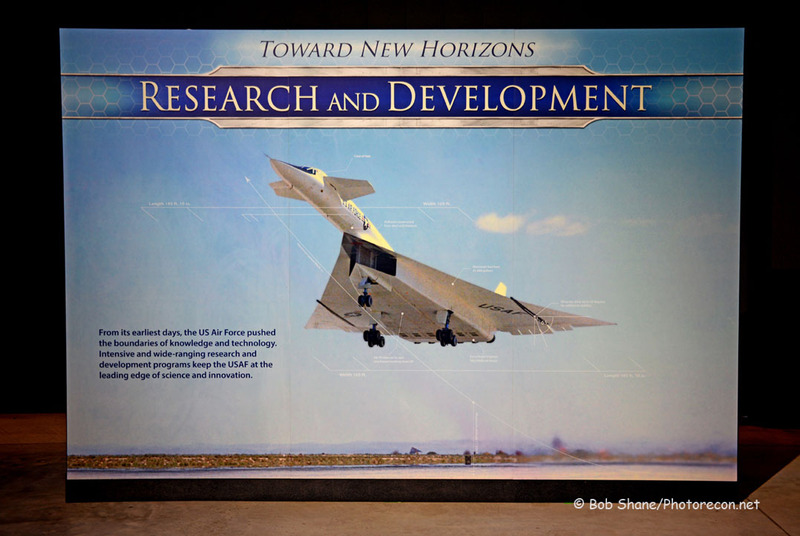 Officially opened on June 7, 2016, the facility houses four new galleries full of aircraft – Presidential, Research and Development, Space, and Global reach. 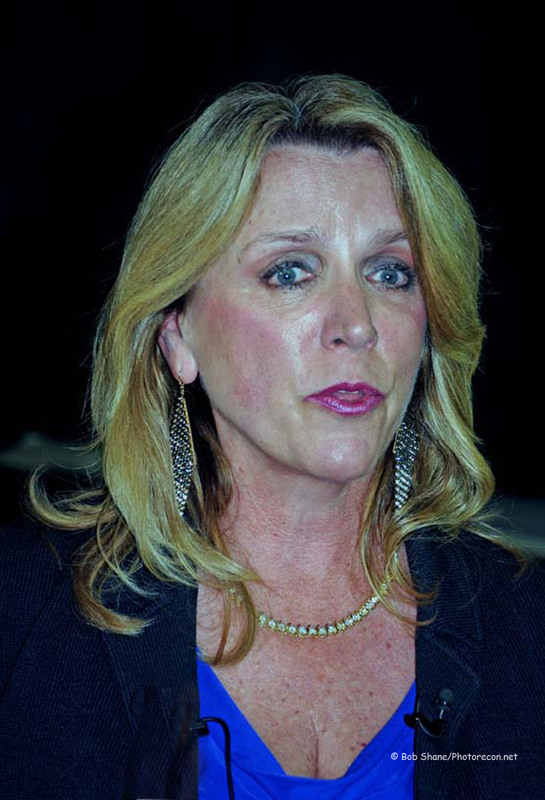 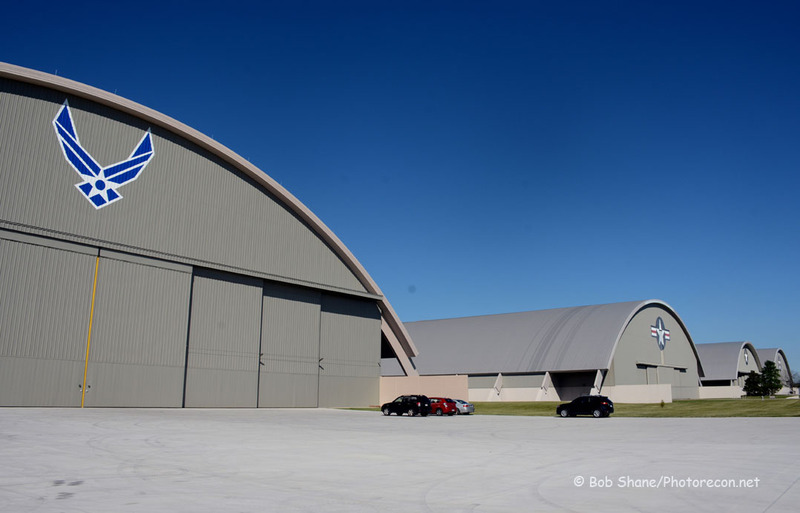 The then-Secretary of the Air Force Deborah Lee James spoke during the opening ceremonies, noting that “this new building is full of compelling stories of men and women who for many decades have served and defended this nation”. 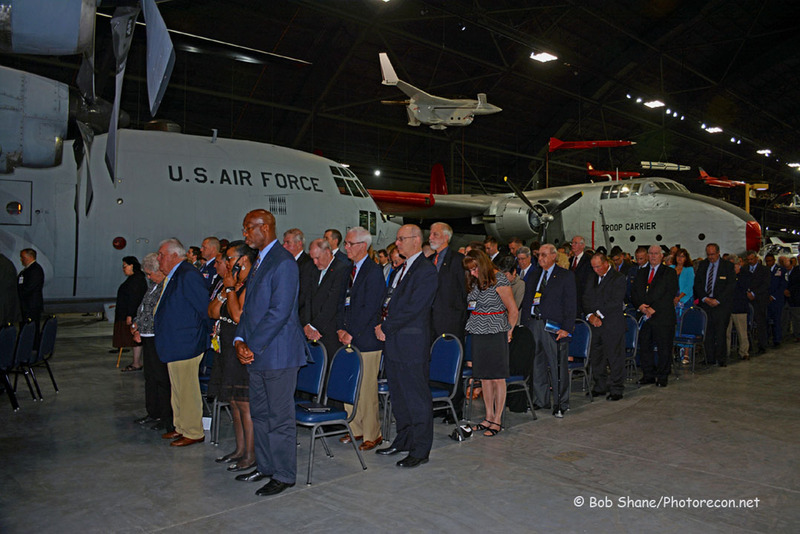 She also thanked the people who helped make the fourth building a reality, including the Air Force Museum Foundation. 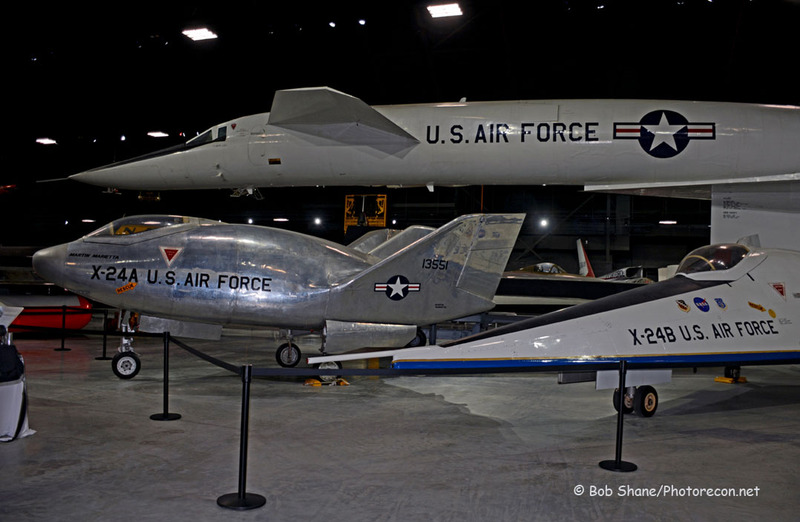 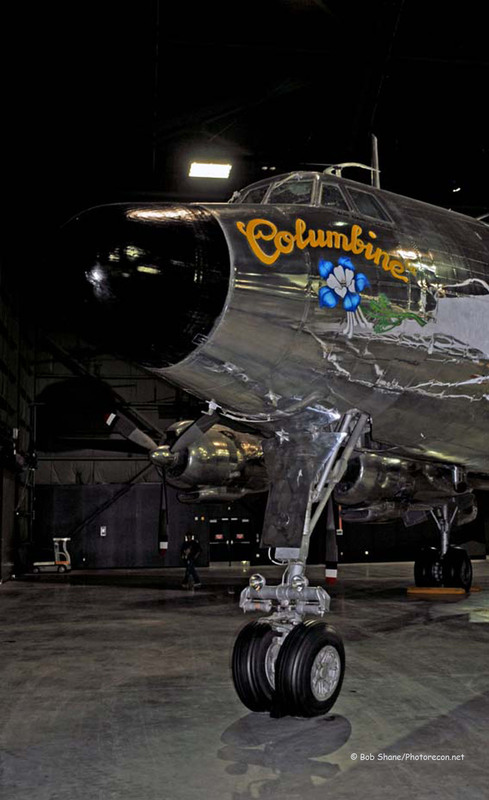 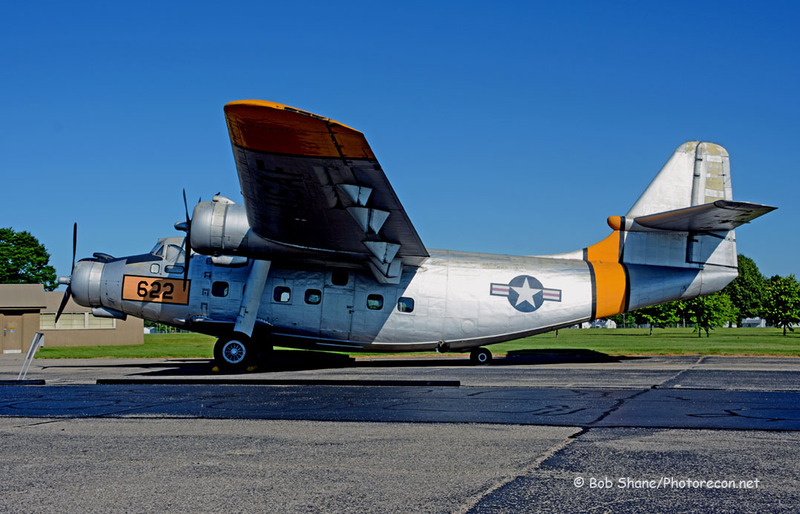 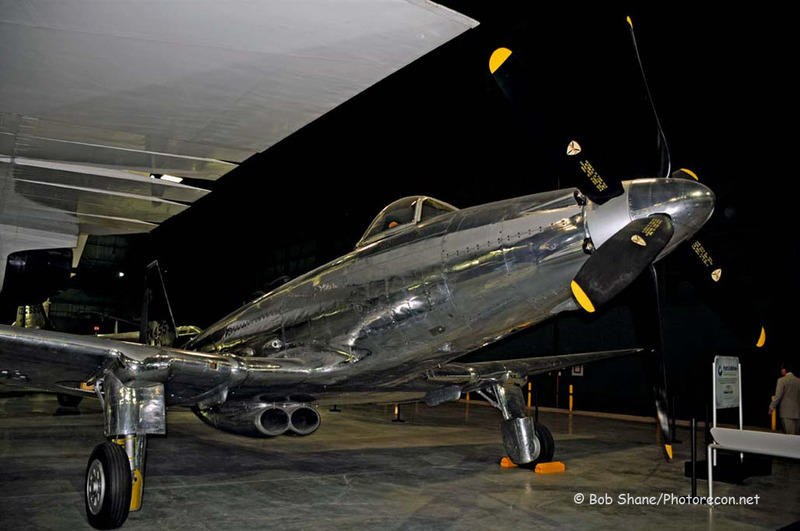 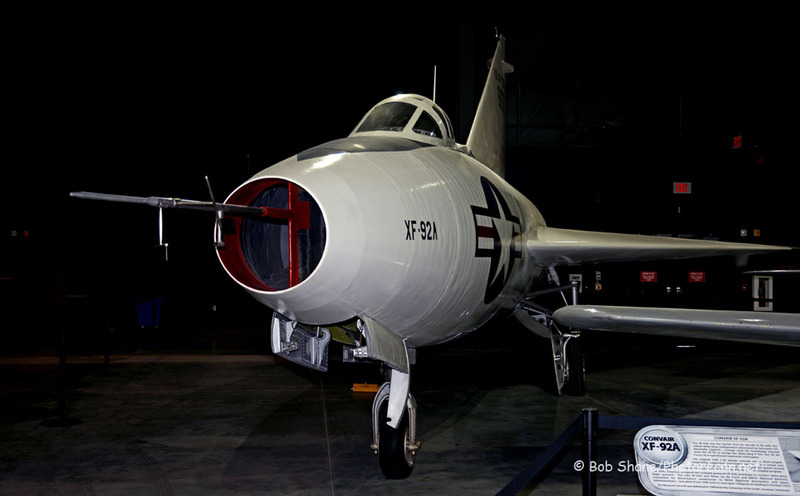 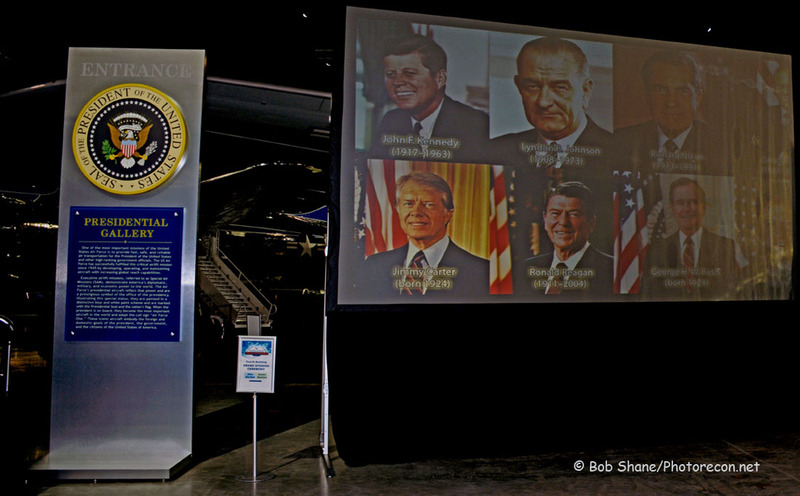 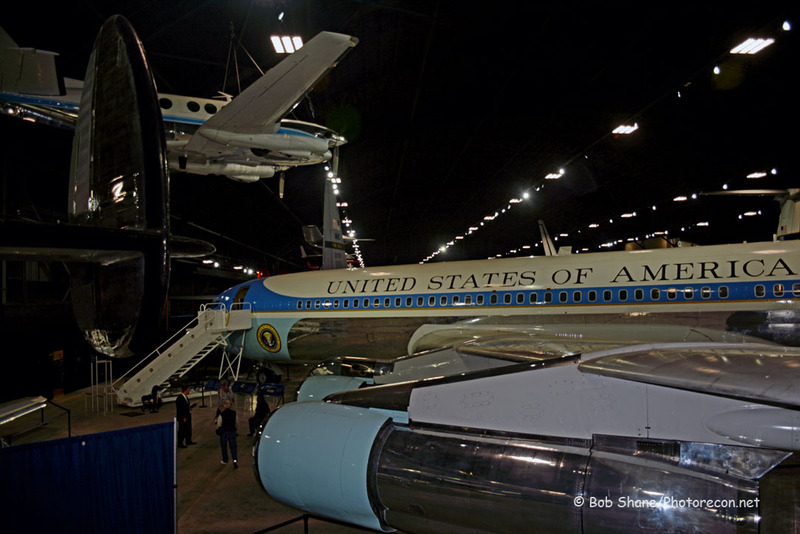 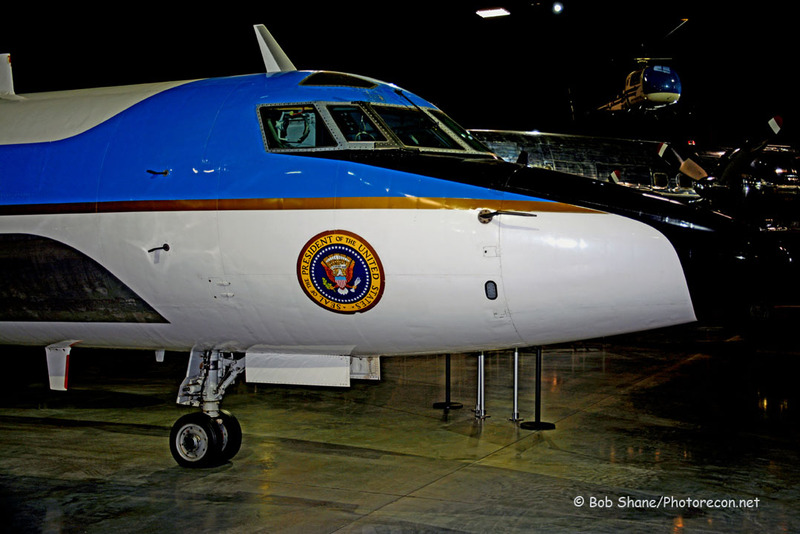 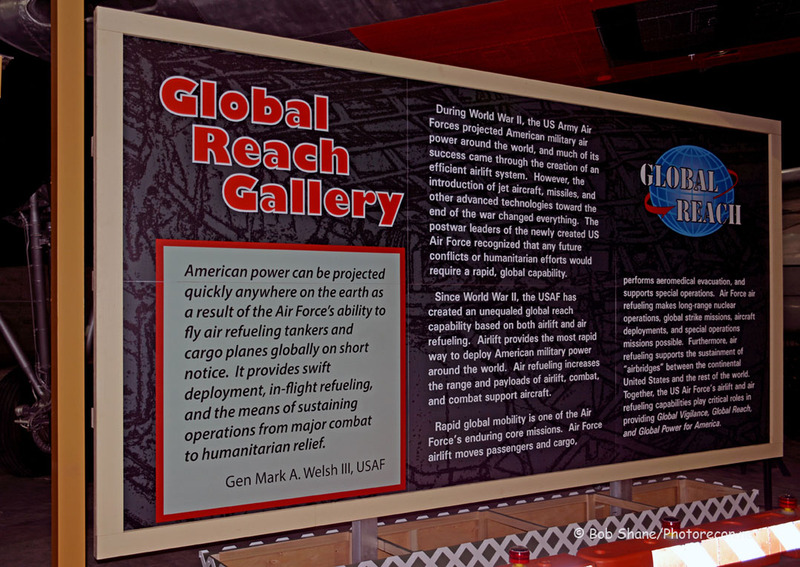 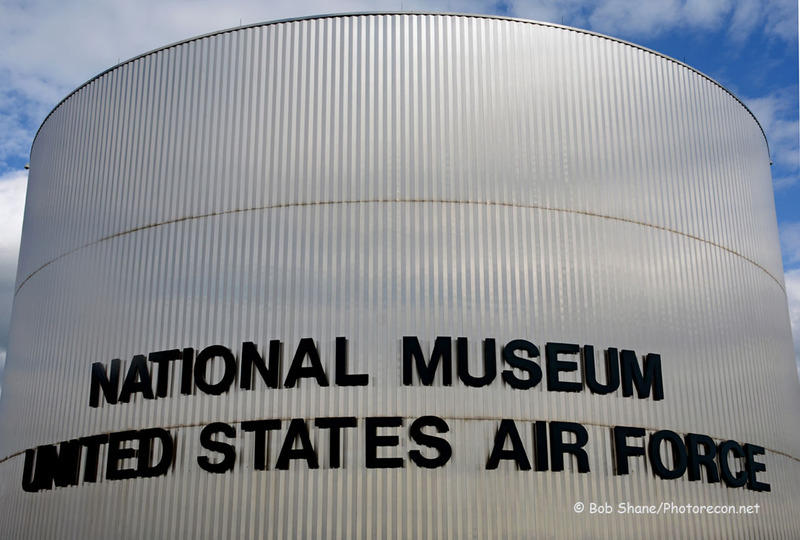 In the Museum’s own words, “The National Museum of the U.S. Air Force, located at Wright-Patterson Air Force Base near Dayton, Ohio, is the world’s largest military aviation museum. 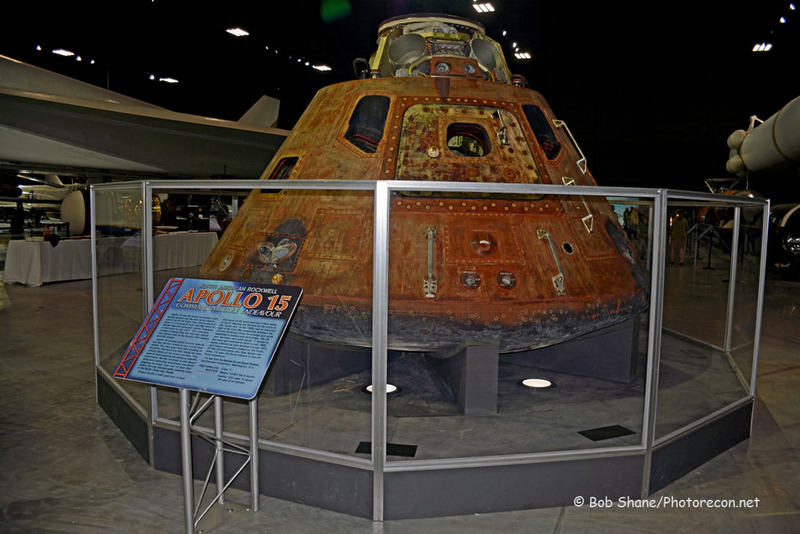 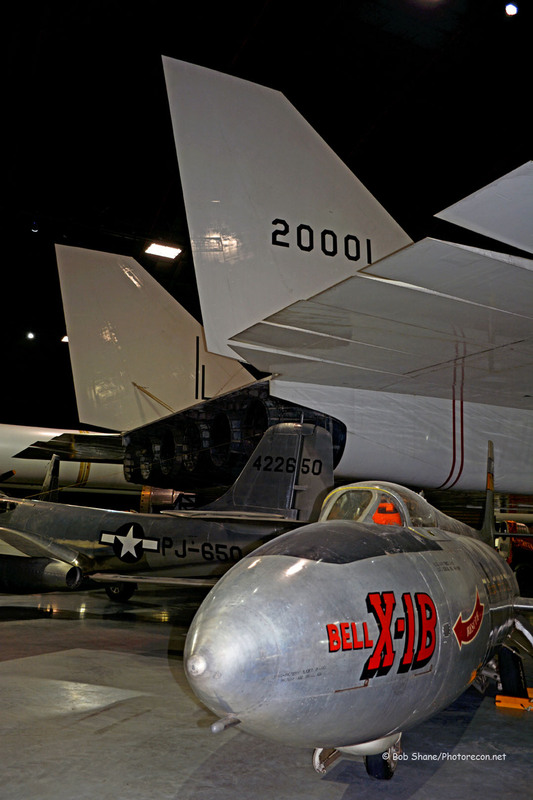 With free admission and parking, the museum features more than 360 aerospace vehicles and missiles and thousands of artifacts amid more than 19 acres of indoor exhibit space. 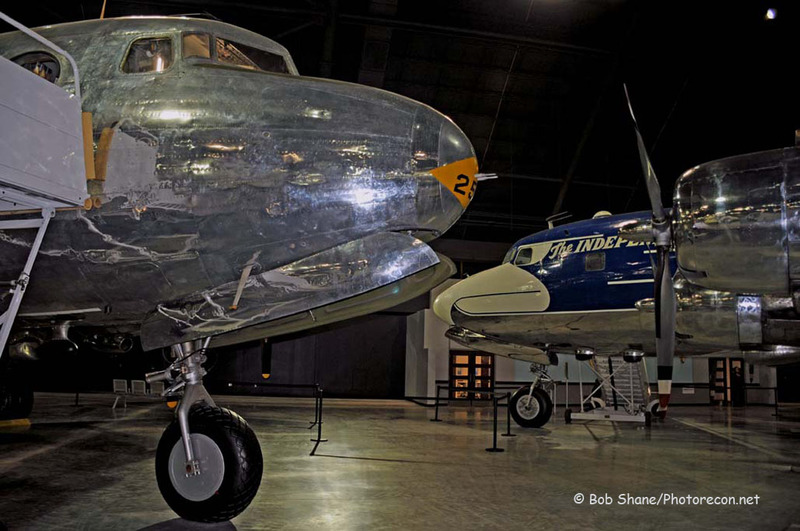 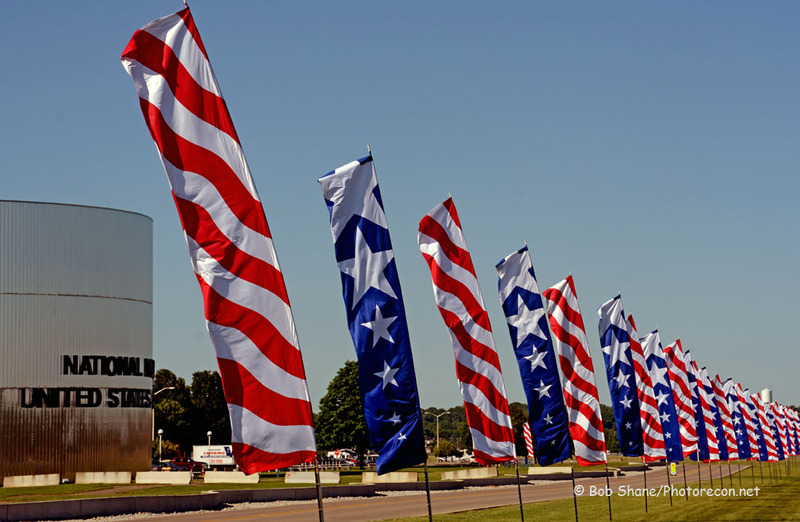 Each year about one million visitors from around the world come to the museum. 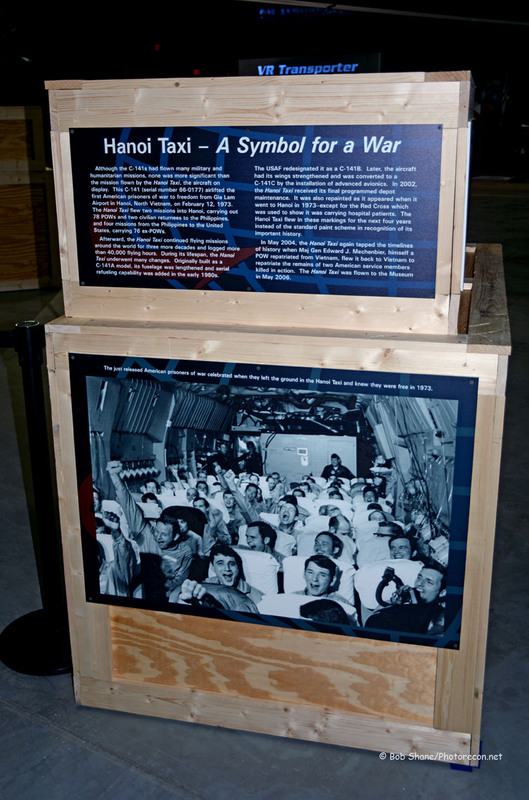 For more information, visit www.nationalmuseum.af.mil “. 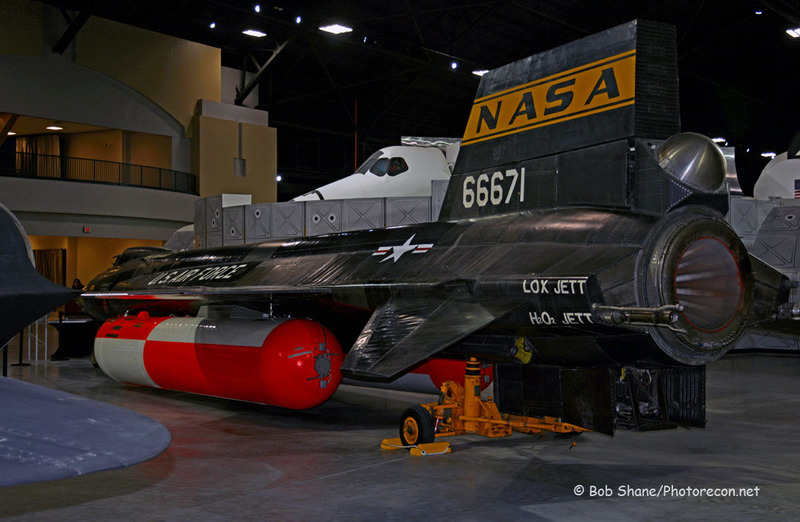 « Phancon 2016 Phetes the Phinal U.S. QF-4 Phantoms!